a kaleidoscope of nothingness...: 30 of september / ROCK ON POETRY at POESIE EN VILLE Geneva !!! 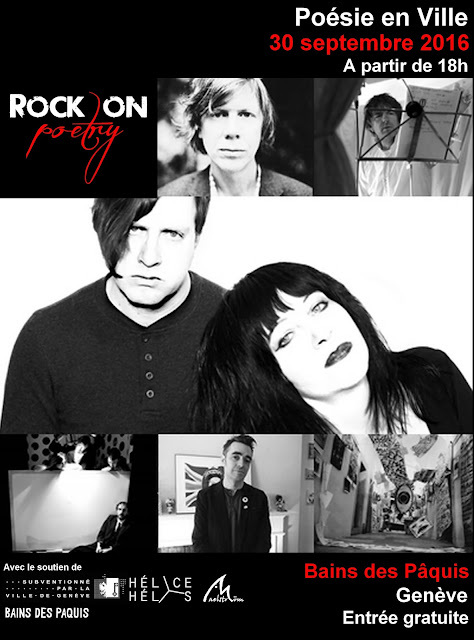 30 of september / ROCK ON POETRY at POESIE EN VILLE Geneva !! !